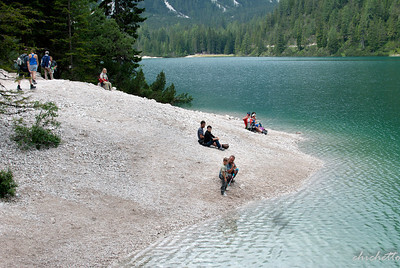 The lake is a very popular tourist destination that attracts for its intense blue color of the clear waters and the natural scenery in which it is immersed. 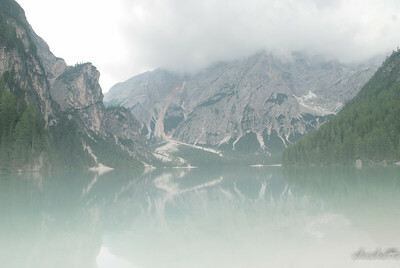 In fact, the lake is surrounded on three sides by beautiful peaks of the Dolomites, including the Croda del Becco. 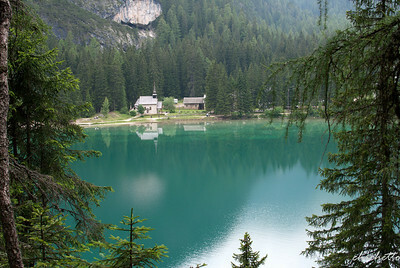 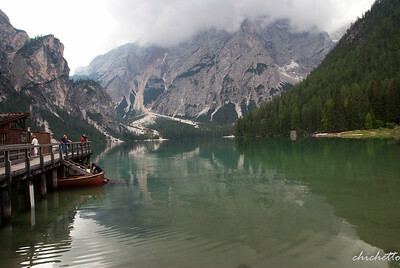 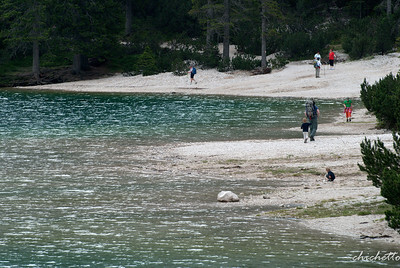 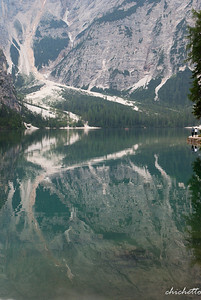 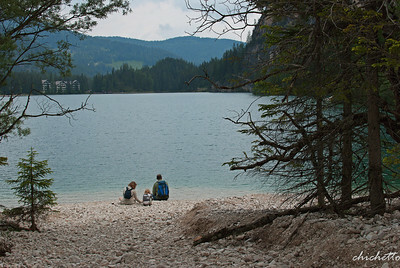 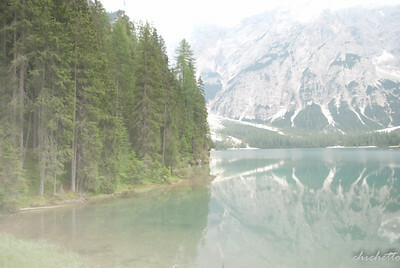 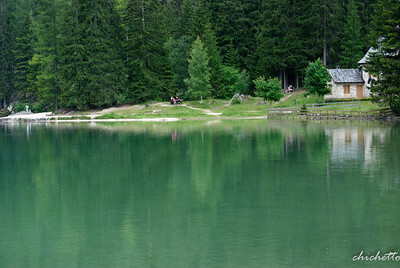 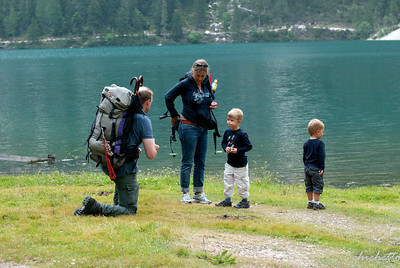 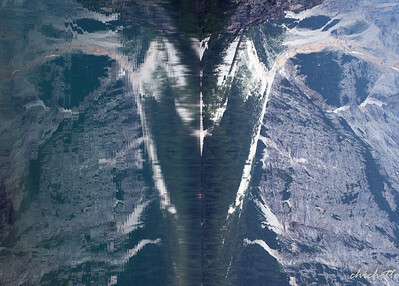 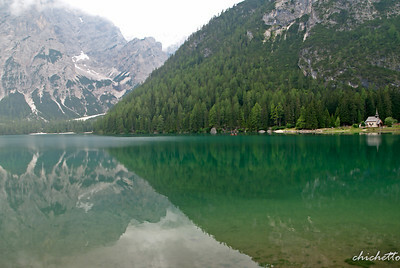 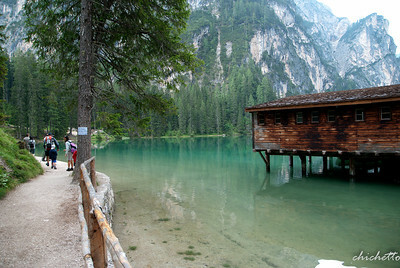 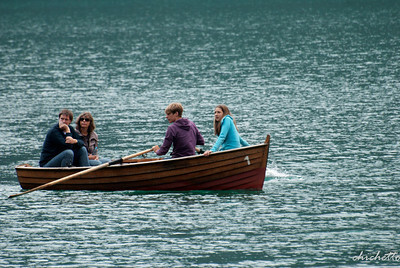 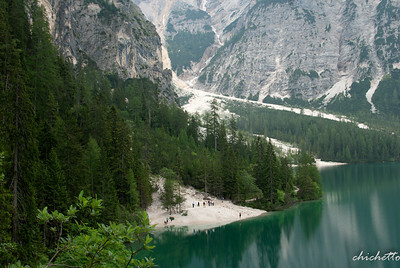 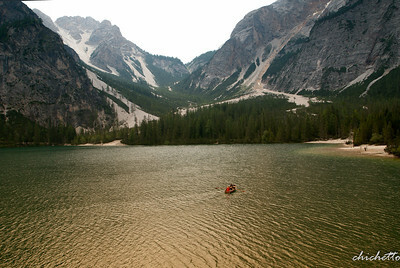 The lake is the starting point of Alta Via n. 1 of the Dolomites called "The classic"